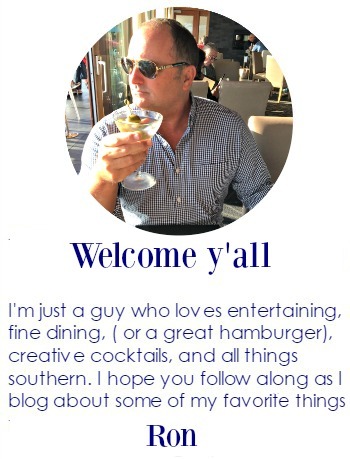 It has been a week since my last post. 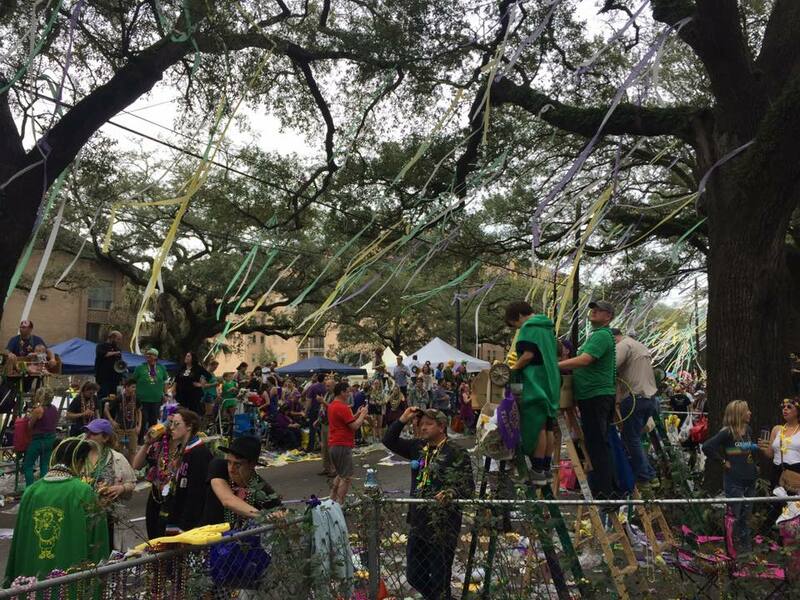 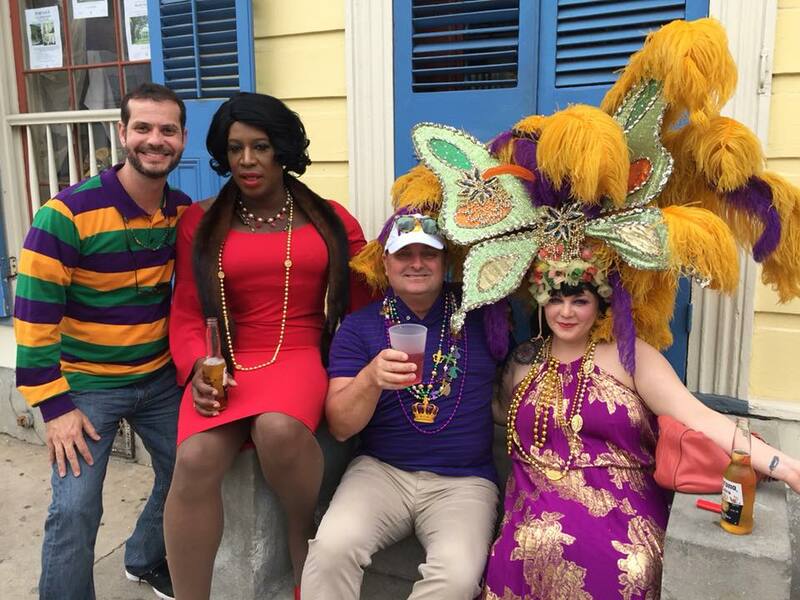 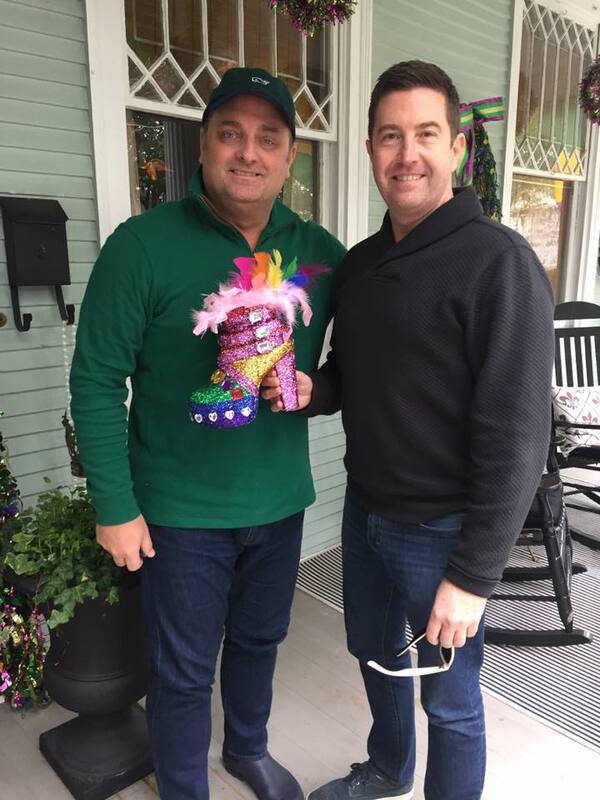 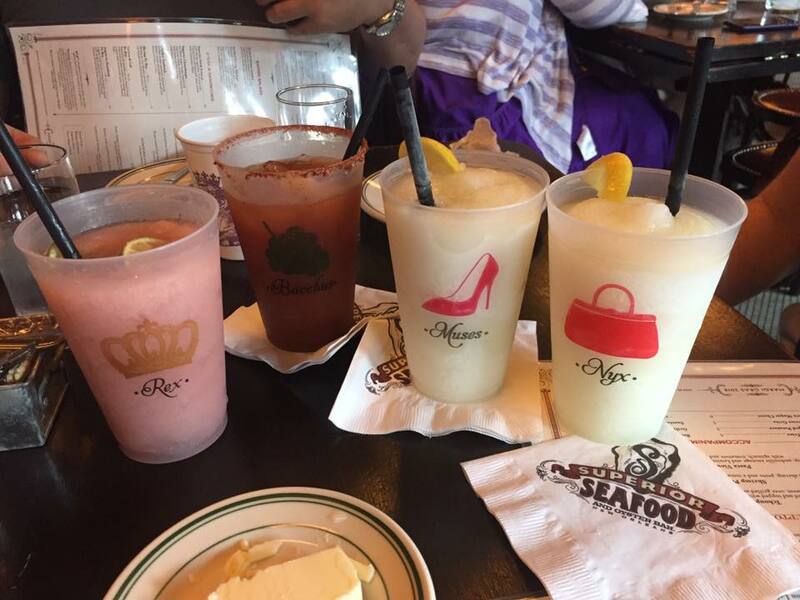 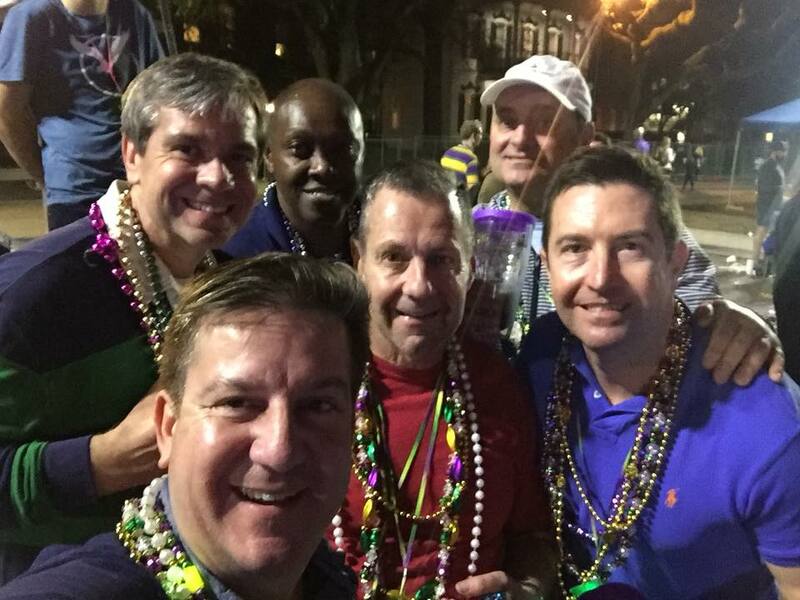 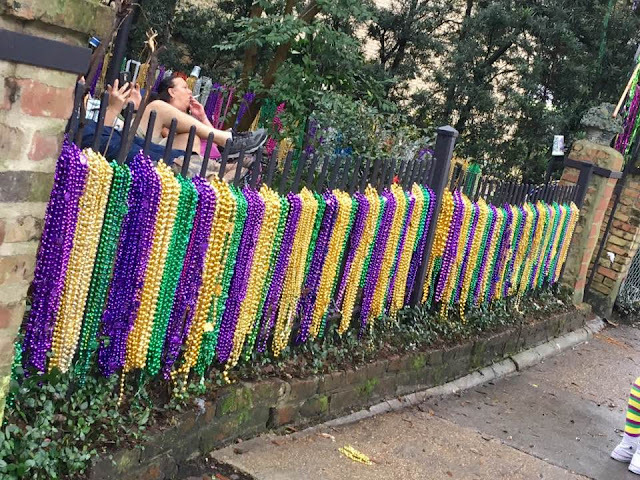 The Mardi Gras season was a busy and great one. 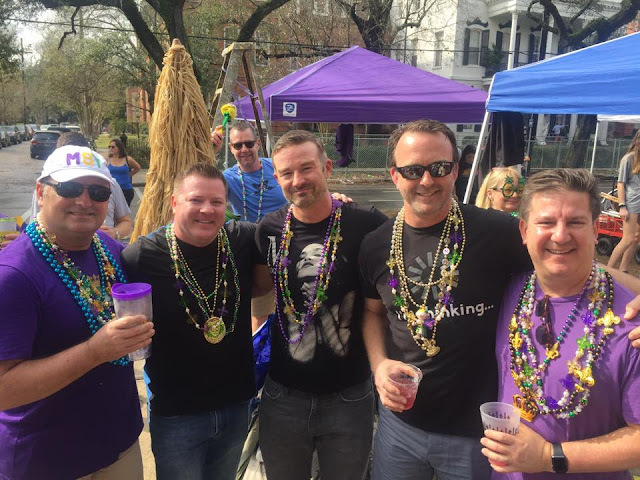 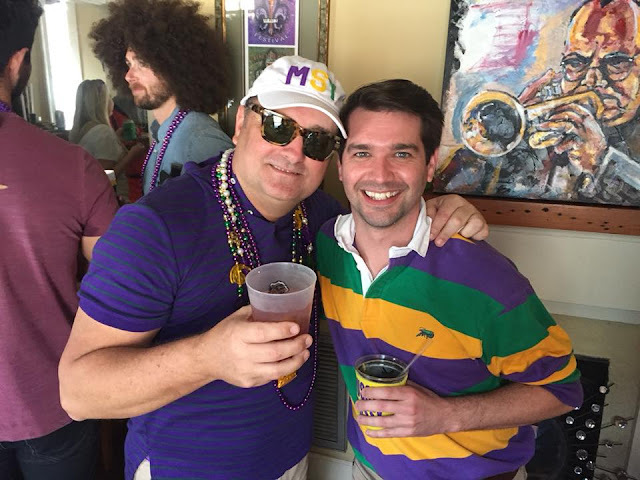 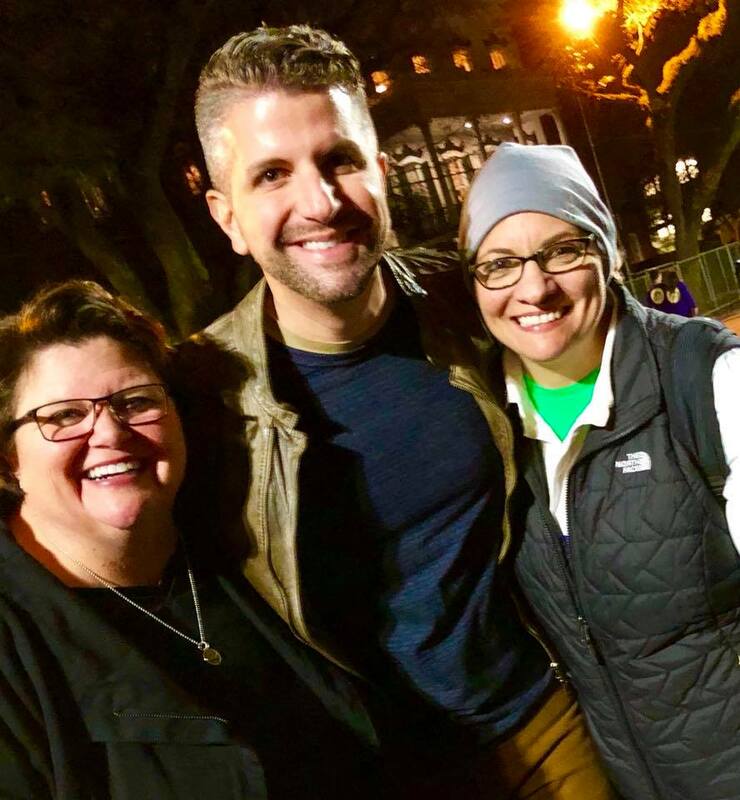 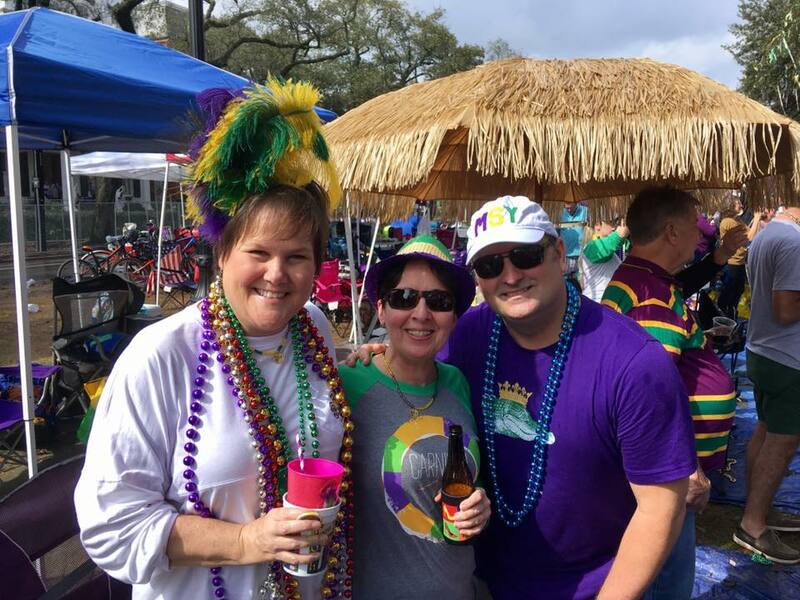 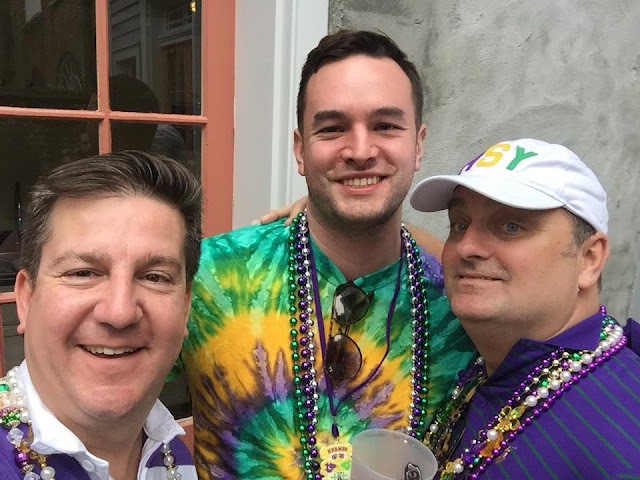 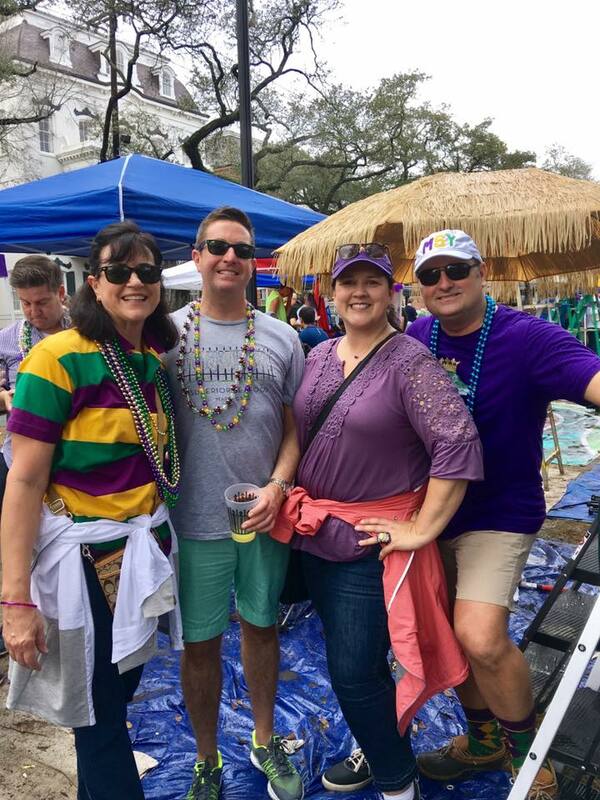 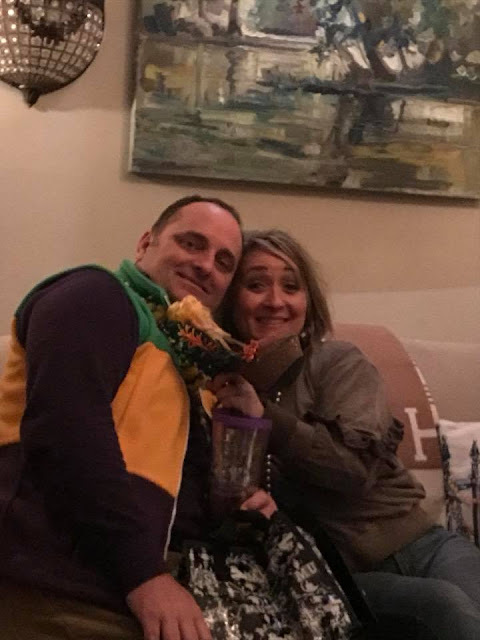 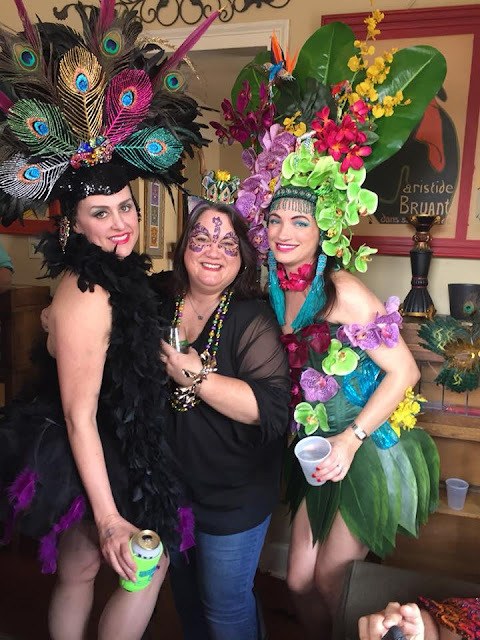 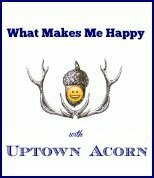 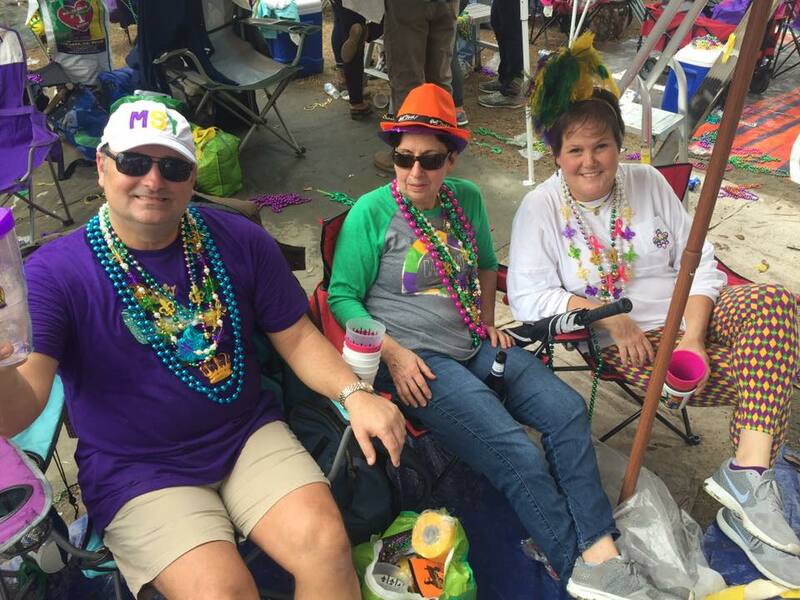 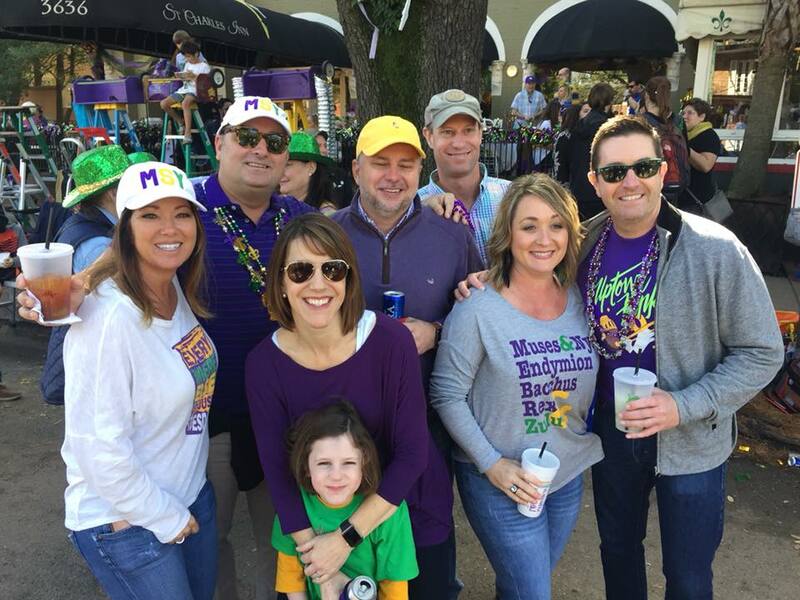 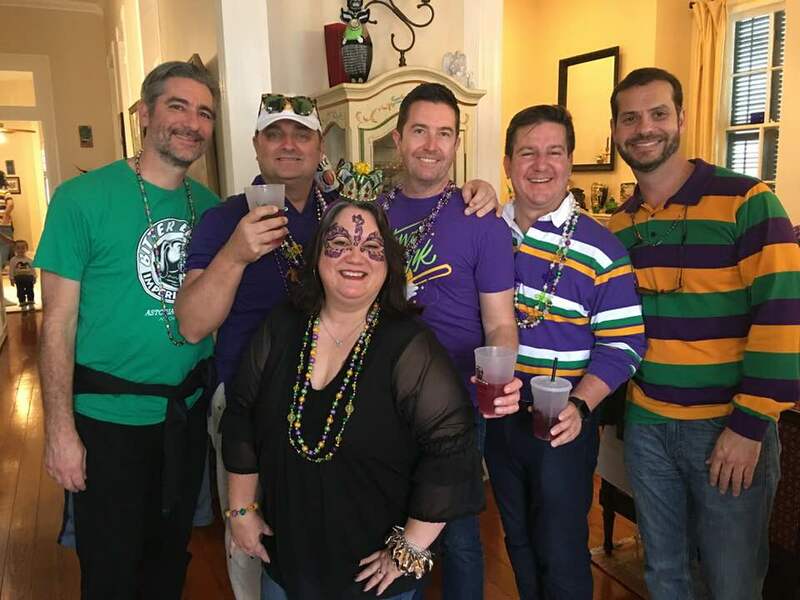 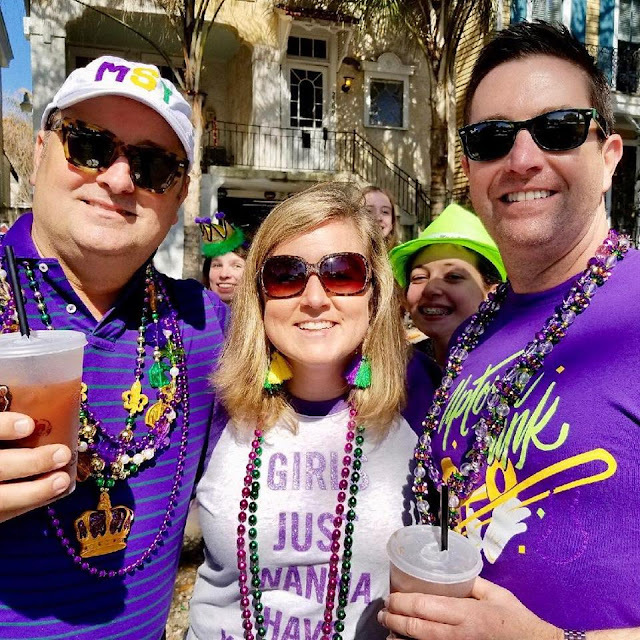 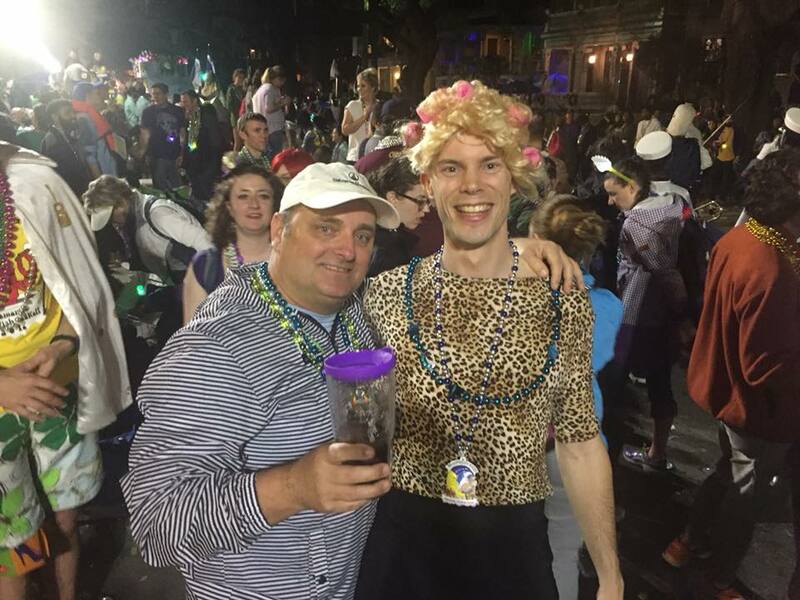 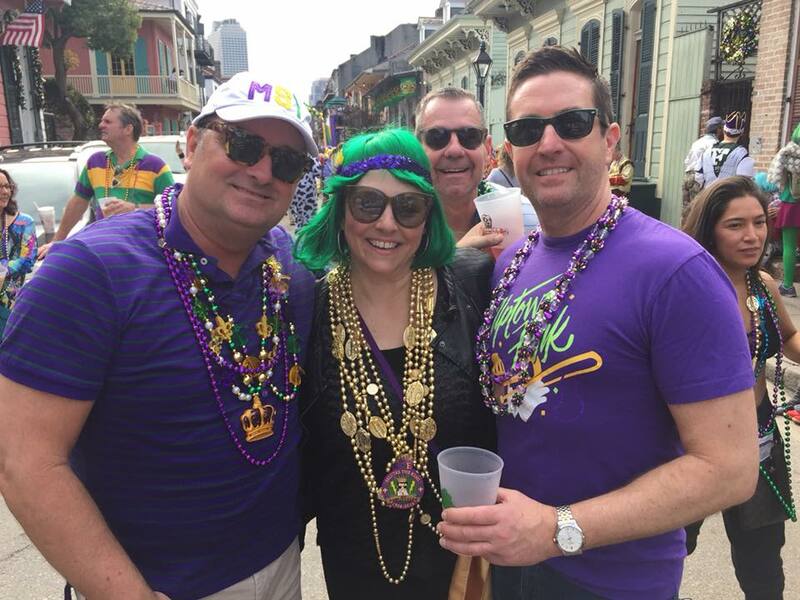 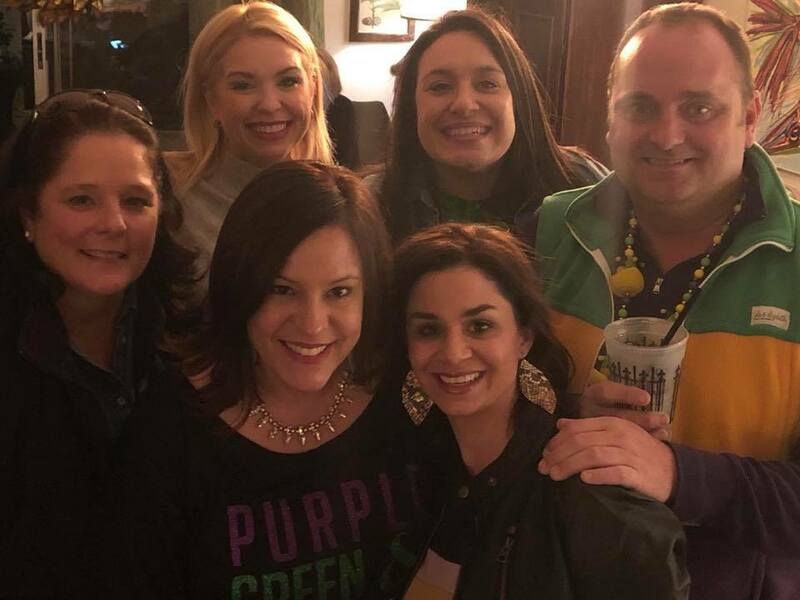 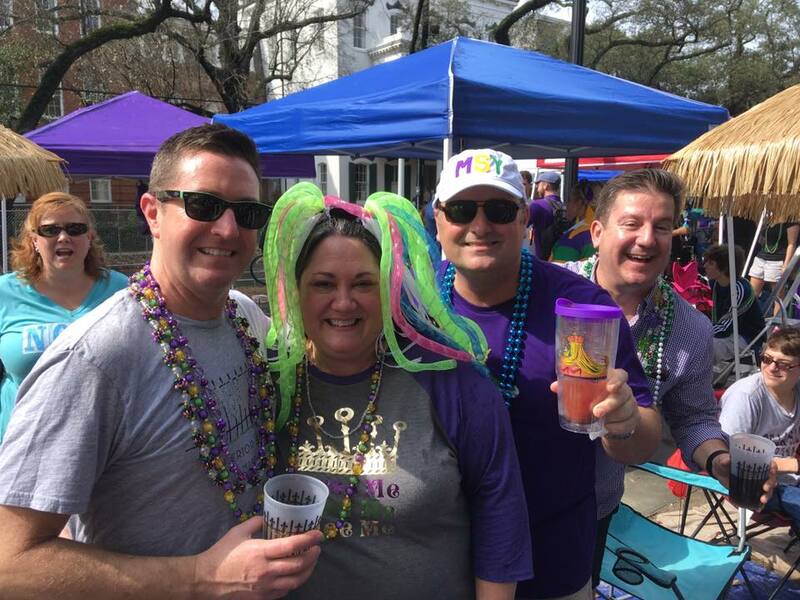 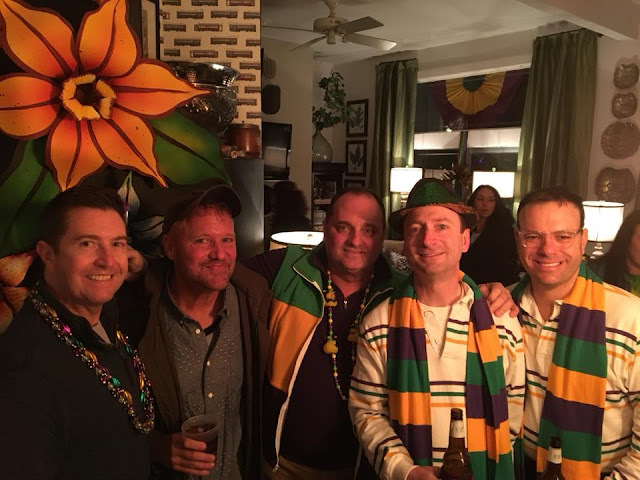 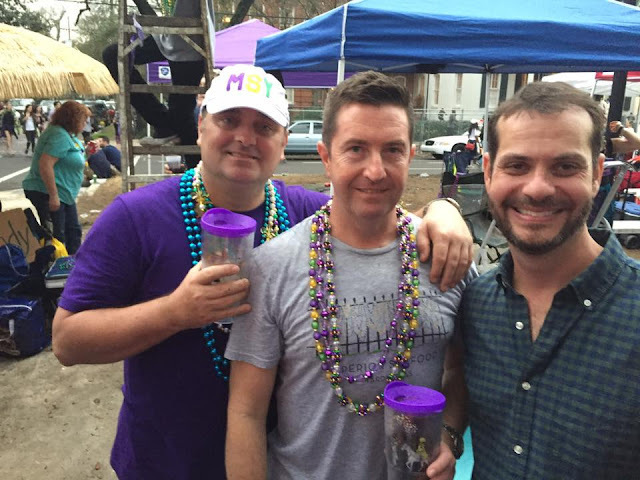 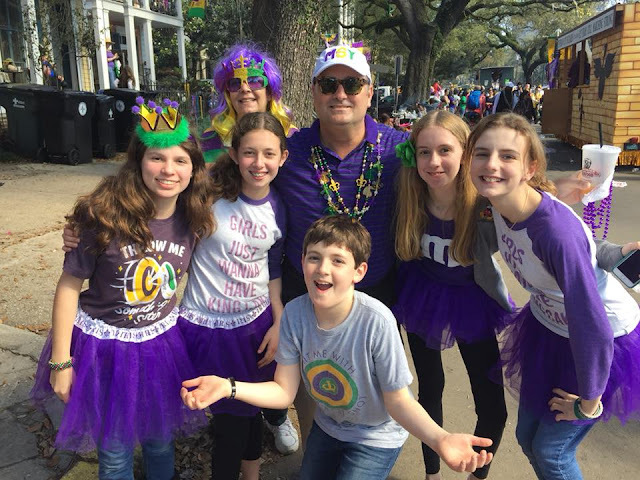 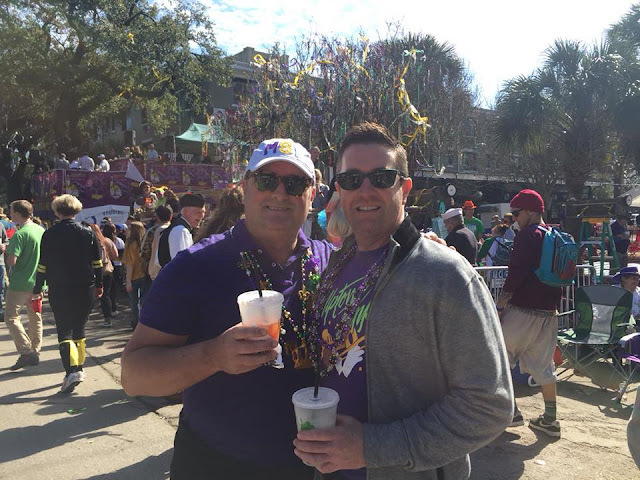 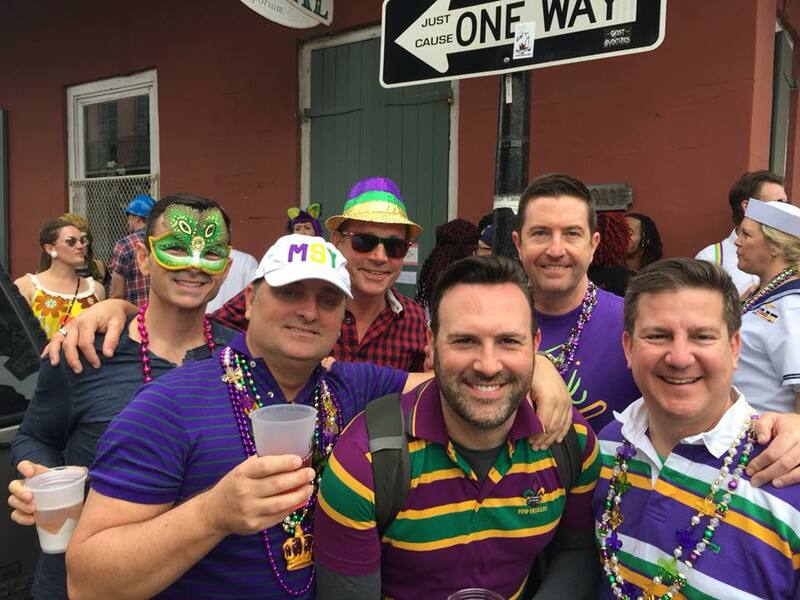 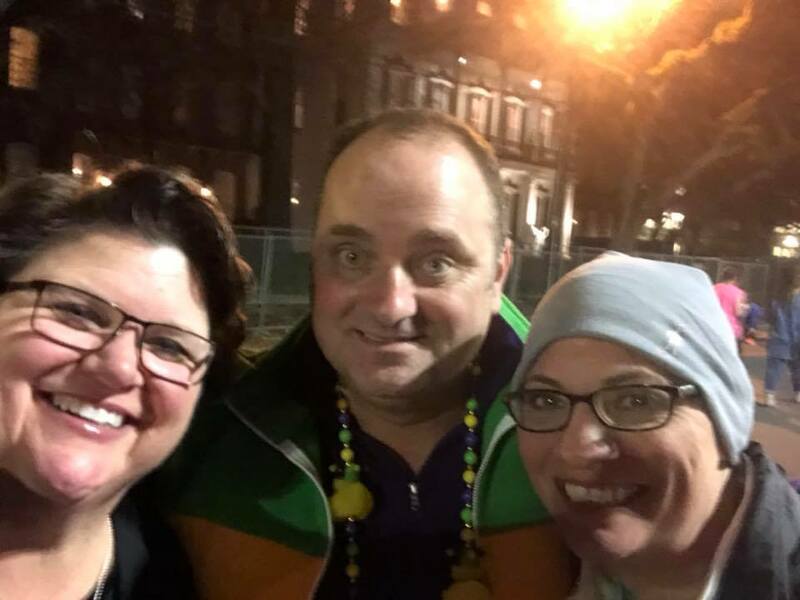 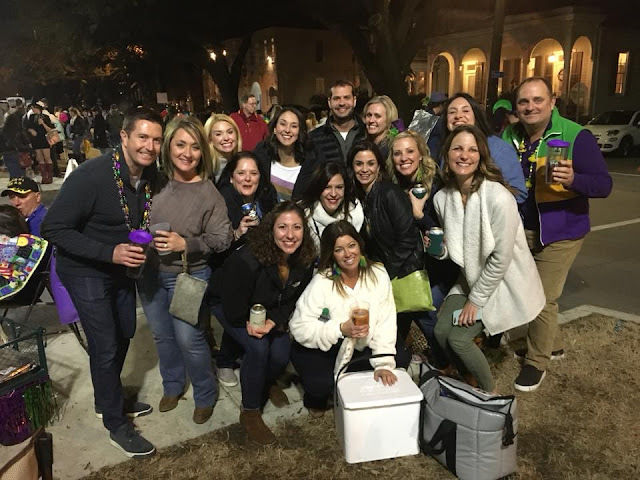 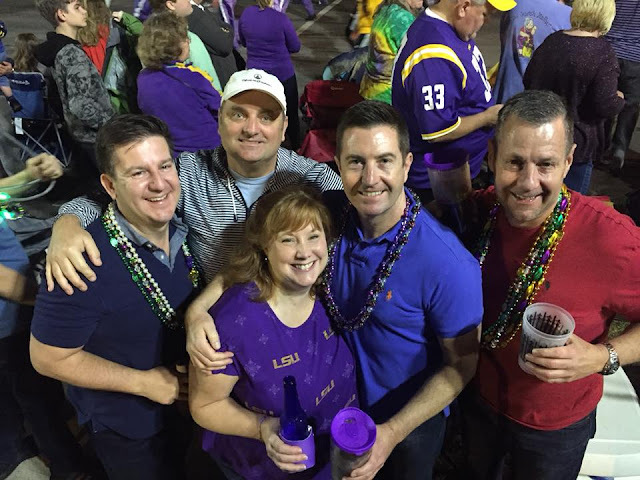 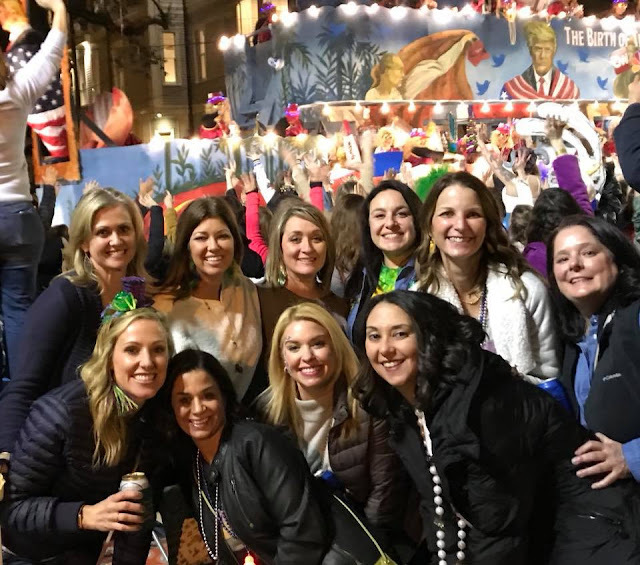 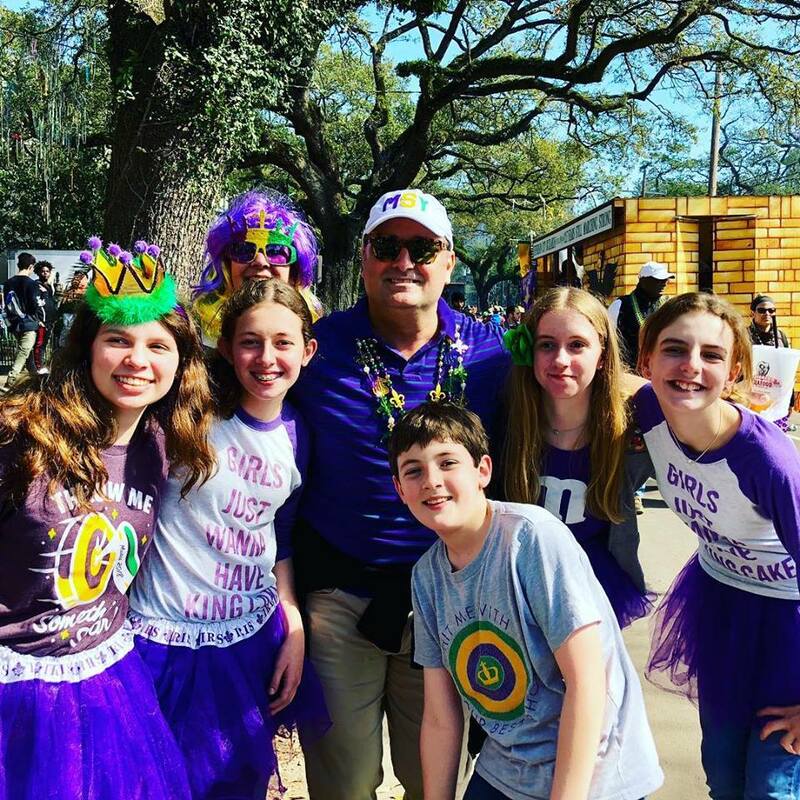 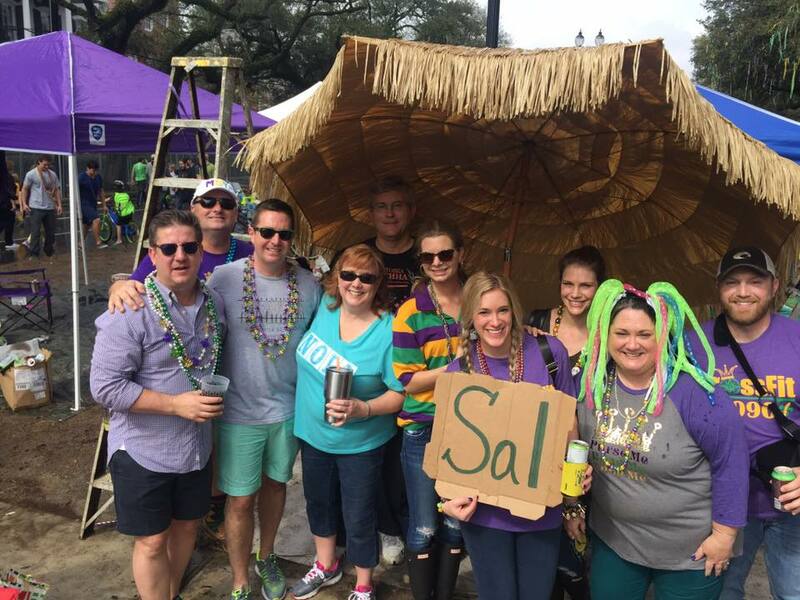 This post is all about my favorite pics of the Mardi Gras season. Yes! 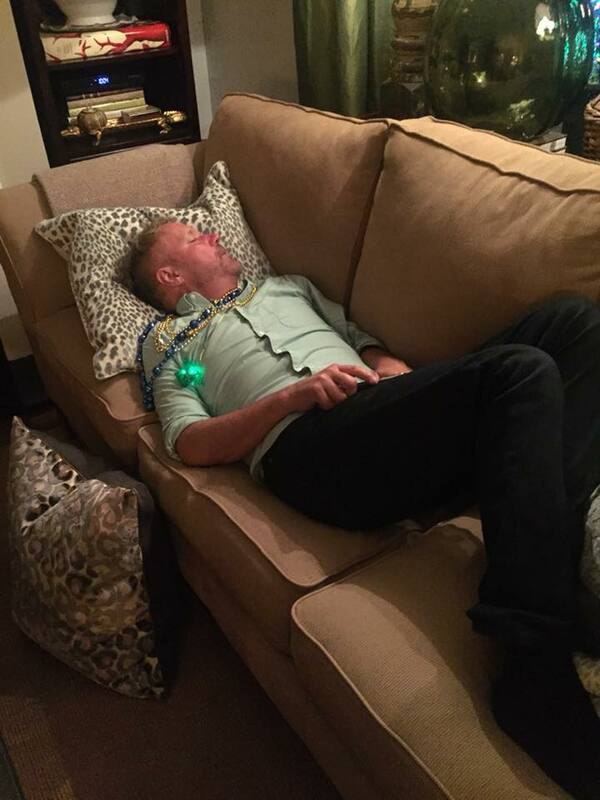 I am exhausted. 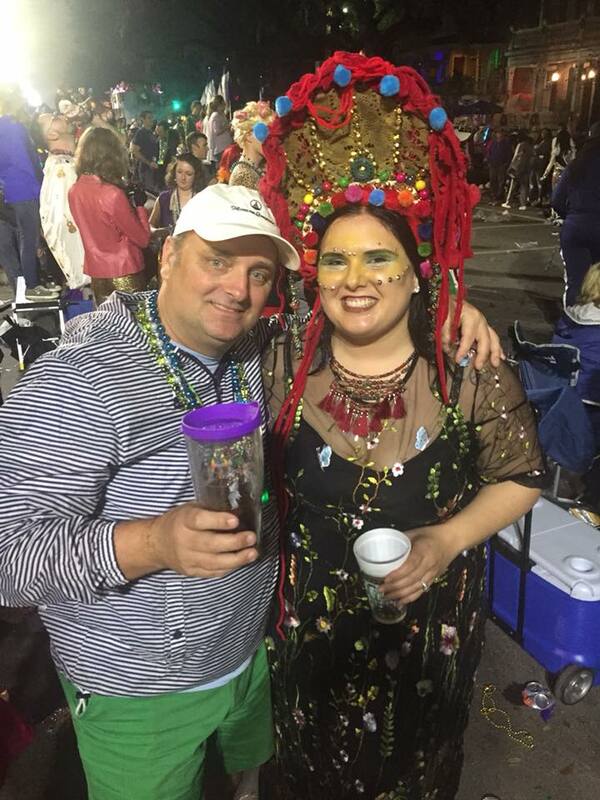 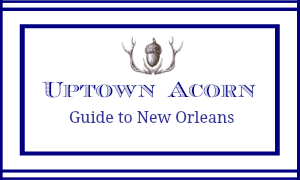 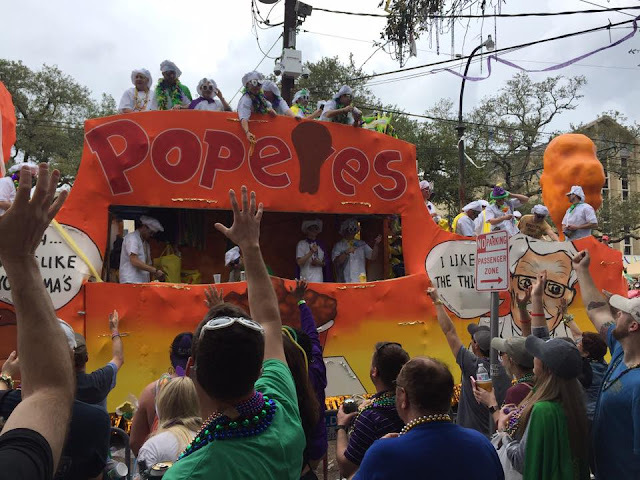 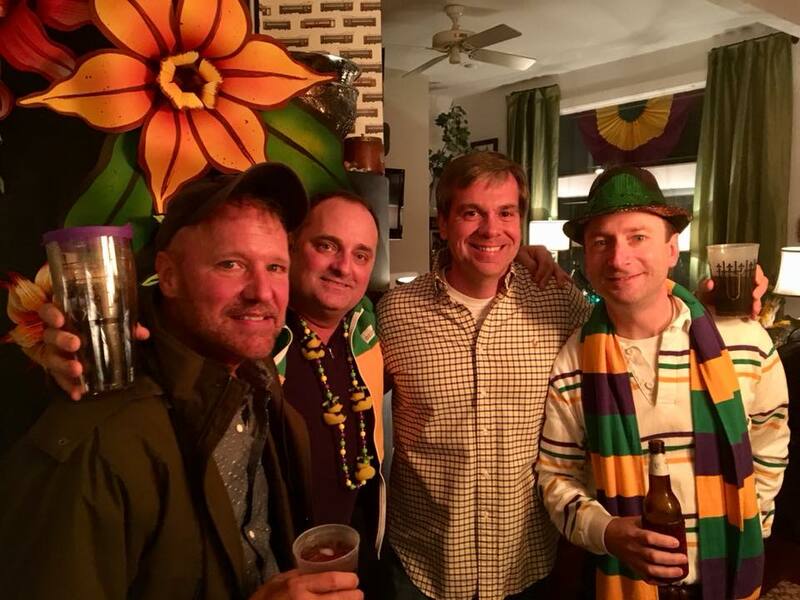 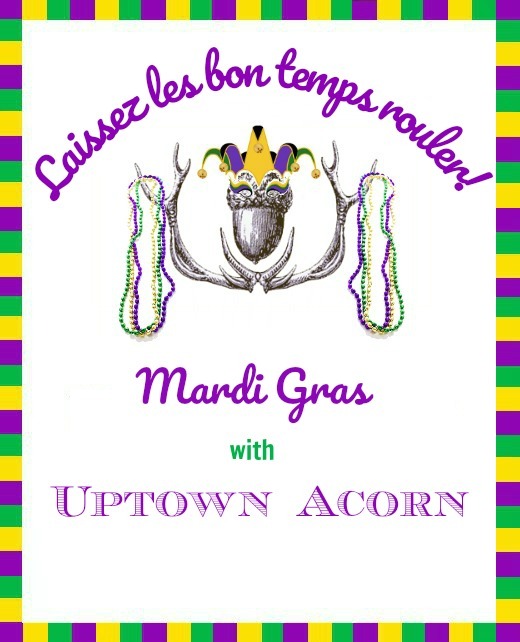 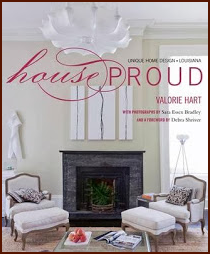 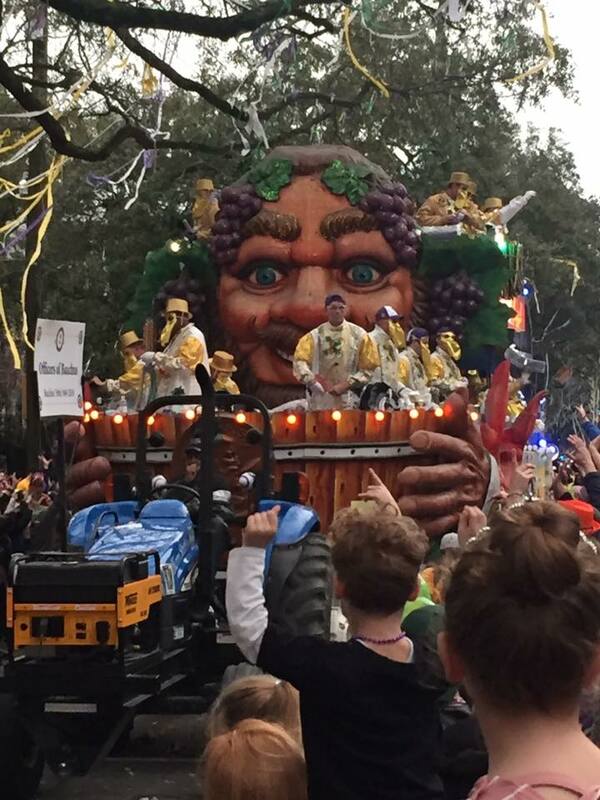 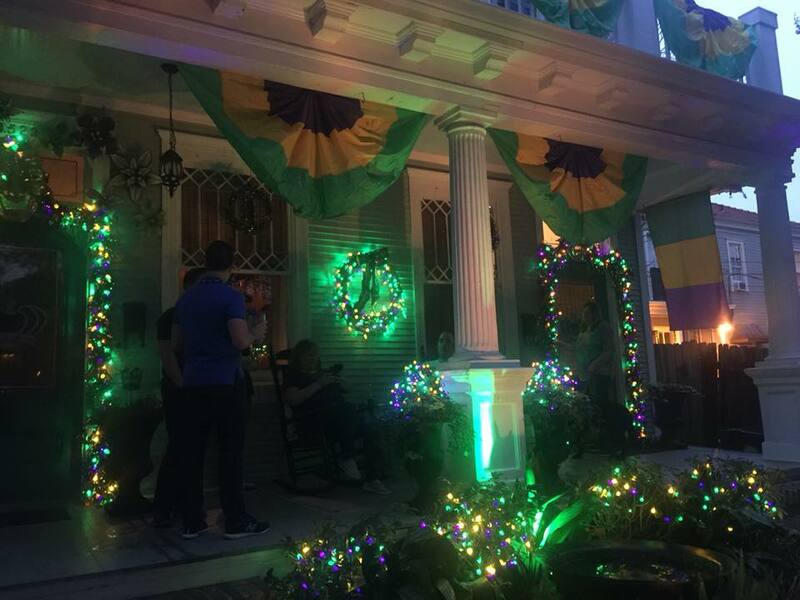 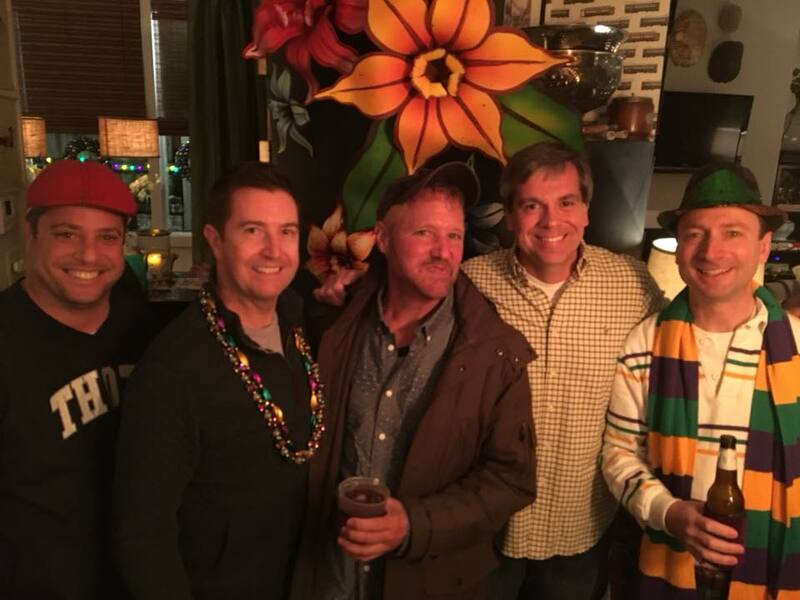 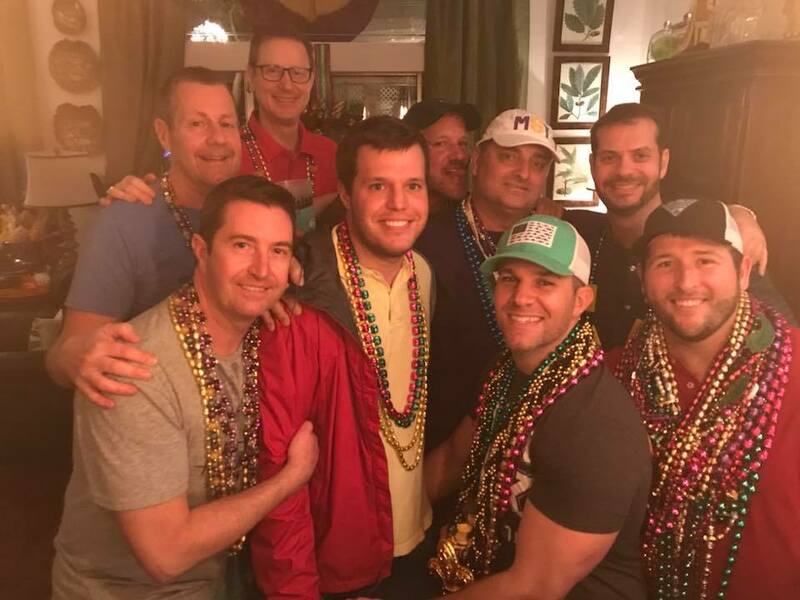 Laissez les bon temps rouler 2018, y'all! Goodness you really have been busy with all the festivities! 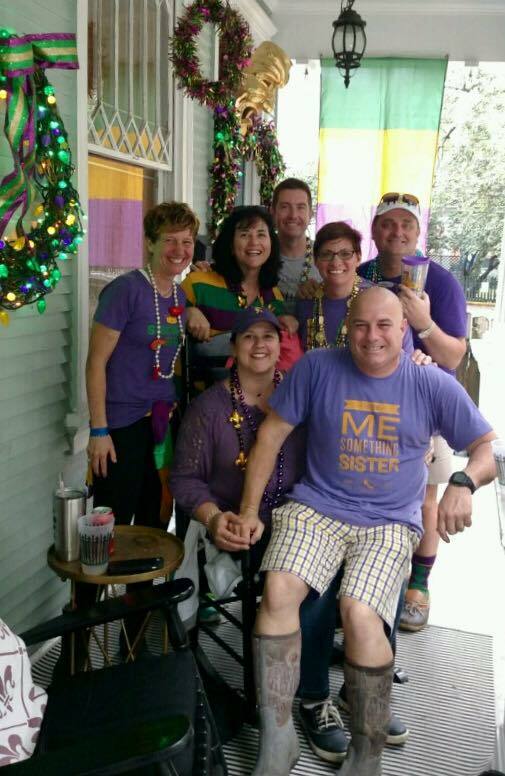 And I spied the socks, Ron.